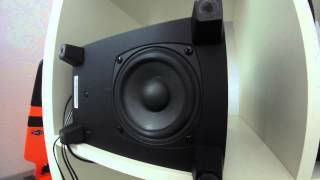 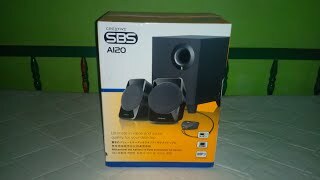 Review Of Creative SBS A120 Speakers | Is It Worth Buying? 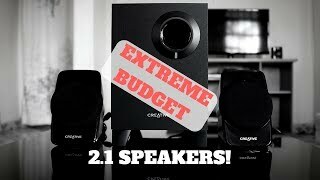 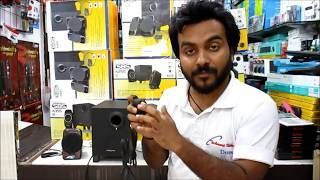 Creative A120 Budget 2.1 speakers review! 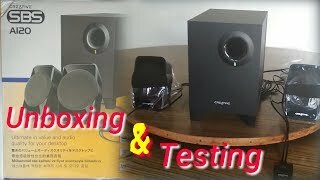 انخفض السعر 38% من 13 دينار في 2015-12-09 إلى 8 دينار اليوم.